Experience a wonderful evening eating delicious traditional German cuisine – we serve you dishes that are freshly made and authentic. 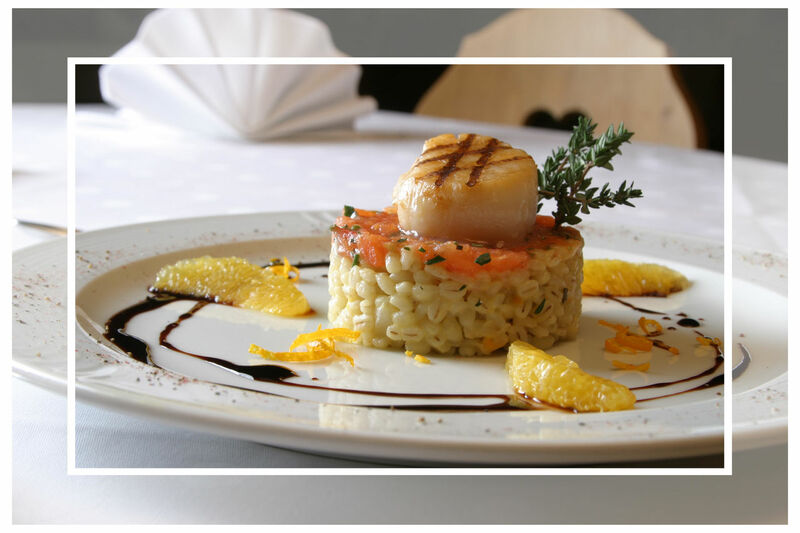 Mouth-watering food enjoyed in a relaxed atmosphere – you've found the right place at the Restaurant Haus Kleineichen restaurant. Take a seat outside and soak up the sun with your loved ones in our comfortable outdoor seating area. Charming German restaurant in a prime location! 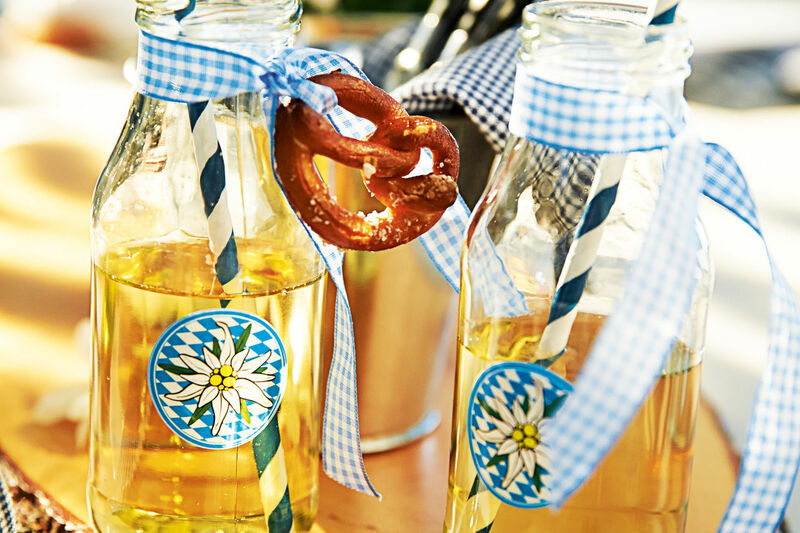 Indulge yourself and take your tastebuds on a journey with our German cuisine. Our special local cuisine and various regional dishes will delight you. We've always got a delicious lunch waiting for you. Take advantage of our free WiFi to share your photos and experiences while you're with us. We make sure every evening is enjoyable for all ages – our kids corner is the perfect place for your little ones to pass the time. We also offer our diners vegetarian creations – we look forward to catering to your needs. If you have any special dietary needs we make it easy by offering you a wide selection of lactose-free and gluten-free dishes, so you can enjoy your meal, while we take care of your health. Let us show you how important your needs are to us and just how delicious food with a special dietary requirement can be. Our guests can use the parking spaces we have available for free. You'll find that our restaurant is also barrier-free. Just get in touch with us to make a reservation and we'll prepare a table for you. By contacting us via telephone by calling +4921924375 you can book a table today. At our restaurant you can pay cash or with debit card. We'd be happy to host your private events at our restaurant, just contact us for more information. Important events, like weddings, are our specialty – we'd be happy to help you with your plans and enquiries if you would like to use our restaurant as your venue. We're open 5 days a week from 11:30 to 14:00 and 17:30 to 21:30, we're closed on Mondays and Tuesdays. 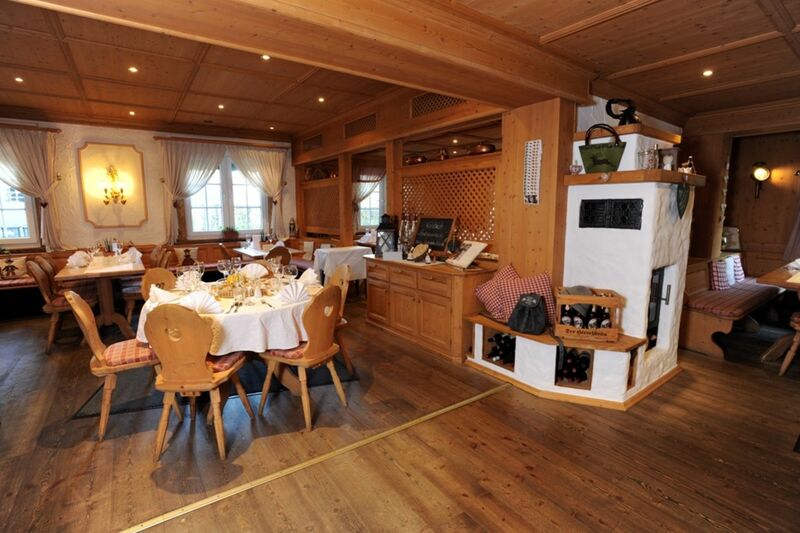 Gemütlichkeit mit Tegernseer Charme.Das Restaurant "Haus Kleineichen" verbindet den Charme vom Tegernsee und eine Küche mit alpinen und regionalen Einflüssen. Erleben Sie Tradition und kulinarische Küche auf anspruchsvollem Niveau. 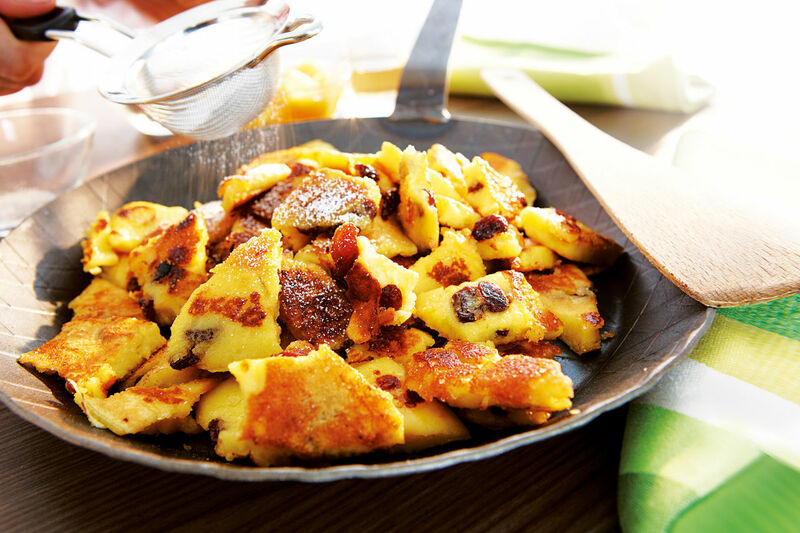 sind das Rezept für unsere Gäste......und das nun schon seit über 80 Jahren. Regionale, alpine und frische Küche bestimmen den Charakter unserer Gerichte...und die Saison hat einen großen Einfluss darauf...so beschreibt Küchenchef Thomas Semmler seinen Kochstil. Und im Focus immer die beste Ware für unsere bodenständige Küche. Gutschein verschenken, ein Genuß der besonderen Art! Kommen Sie vorbei, wählen Sie einfach Ihren Wunschbetrag aus und verschenken Sie einen Aufenthalt in unserem Restaurant.